It manufactures skin care, cosmetics, perfume, hair care products. Cosmetology: Tuition $17,800; Kit Fee $1,800 (includes books and supplies); Registration Fee $100. Esthiology: Tuition $9,000; Kit Fee $1,400 (includes books and supplies); Registration Fee $100. 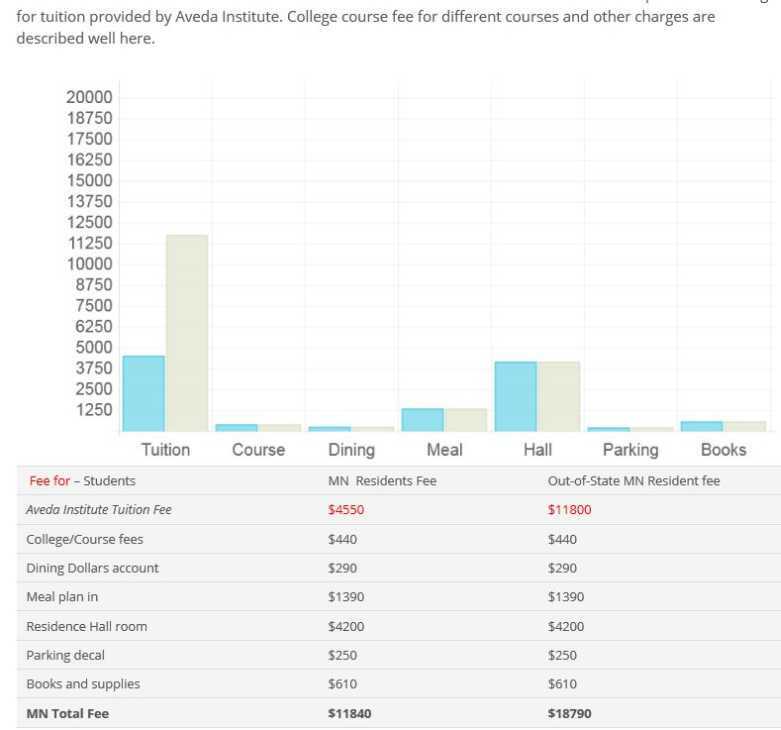 Massage: Tuition $9,000; Kit Fee $1,400 (includes books and supplies); Registration Fee $100. 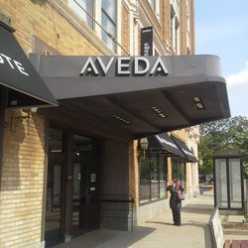 Aveda Institute Minneapolis is one of the oldest and most reputed in USA. Aveda was founded by Horst Rechelbacher in 1978. Aveda was awarded by the prestigious Corporate Achievement Award at the Smithsonian Cooper-Hewitt National Design Museum in the year 2004.